TISSNET 2019 Admit Card has been Available on 11th April 2019 for B.A Course. In Mumbai, there is a Tate Institute of Social Sciences that is responsible for generating the admit card on the official page. Those after being considered for the exam will be receiving it. Before the announcement of admit card date, you have to complete the form filling procedures. 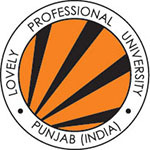 At the time of presenting the application form, you must attach other credentials. The admit card is the main and requisite document that is needed to carry at the time of the exam, and you must keep it safe from the start of the exam until the exam is over. 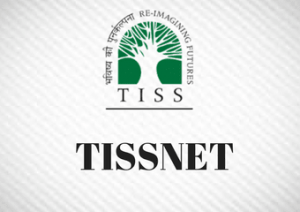 TISSNET 2019 Admit Card has been Available on 11th April 2019 for B.A Course. 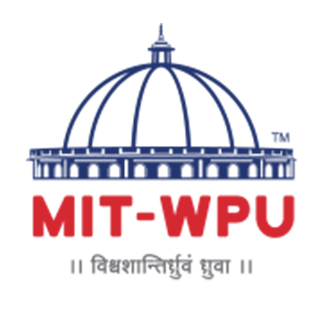 Click Here to Download Admit Card. Since there contains some of the crucial exam related details on the inside of admit card, aspirants must pay heed that it is safe from any scratches. If you don’t want to get into any trouble, then it is suggested to bring it to the exam center. The admit card must be laminated ensuring its protection. Before entering the examination hall, you are required to get it signed by the exam instructor as there is a space provided on the admit card. TISSNET 2019 Admit Card will be Available on 11th – 12th April 2019 for B.A Course. 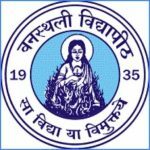 TISSNET 2019 Admit Card (For M.A Course) has been Released on 29th December 2018. You must put up the small size photo on the admit card and must to present it to the exam instructor. If you do not possess the verified admit card, then you will not get permission to appear in the exam. To get started with, you need to reach the site of TISSNET and where you will be providing the link clicking on which you can receive the admit card. Then make the next move, you will be required to provide the information like application no and code no. The thing to be remembered is you get the application no and passwords at the time of the application process. The computer screen will be appearing with the submit option that you must click on. Once are finished with all the procedures, you need to check that they are provided in a definite and correct manner. Now comes to booting up the admit card from the site by any means such as mobile phone, computer. Then at the end of the process, you must keep the printed copy of the admit card and make sure you get several copies of it as might come handy in case you have lost one, you will have another hard copy of the admit card. If you have any other Questions related to TISSNET 2019 Admit Card, you may ask your Queries by commenting below.